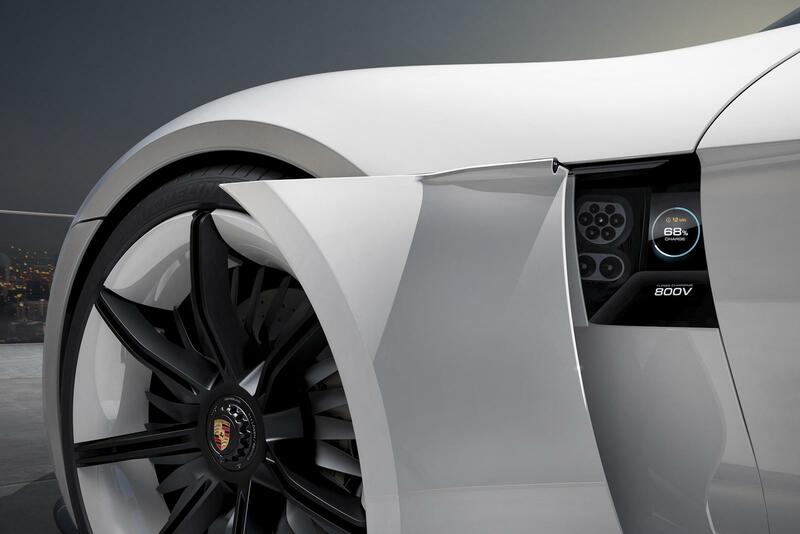 Porsche says the car has a range of 500 km and will blitz from 0 to 100 km in under 3.5 seconds, 600 HPS and Porsche says the Mission E battery can reach 80 percent charge in just 15 minutes. 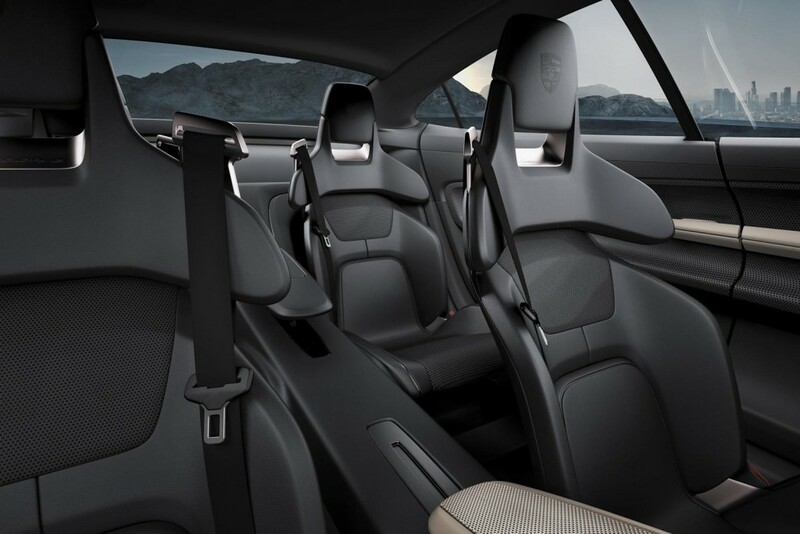 The most experienced manufacturer of electric vehicles is Porsche! 115 years of experience to be exact! In 1900 when Nikola Tesla (the man) was 44 years old, Ferdinand Porsche designed the world’s first electric vehicle! ” Semper Vivus ” was the world’s first front wheel drive electric vehicle. 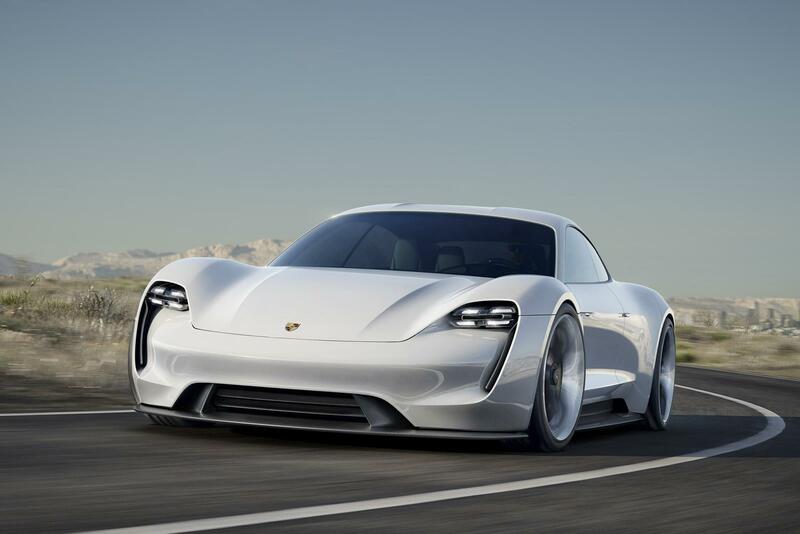 Not to be outdone by others, Porsche’s next design used 4 electric hub motors, thereby creating the world’s first 4 wheel drive electric vehicle! Clearly, this design was the inspiration for Tesla (the motorcar)! It can be said that the only car manufacturer’s technology found on the moon is Porsche technology. His original 115 year old design was so advanced, NASA copied it for Apollo’s Lunar Roving Vehicle. Porsche’s recent victory at Le Mans clearly demonstrated the superiority of its race car design harnessing the energy recovery system to win the top two podium spots and is now poised to capture another record World Championship! 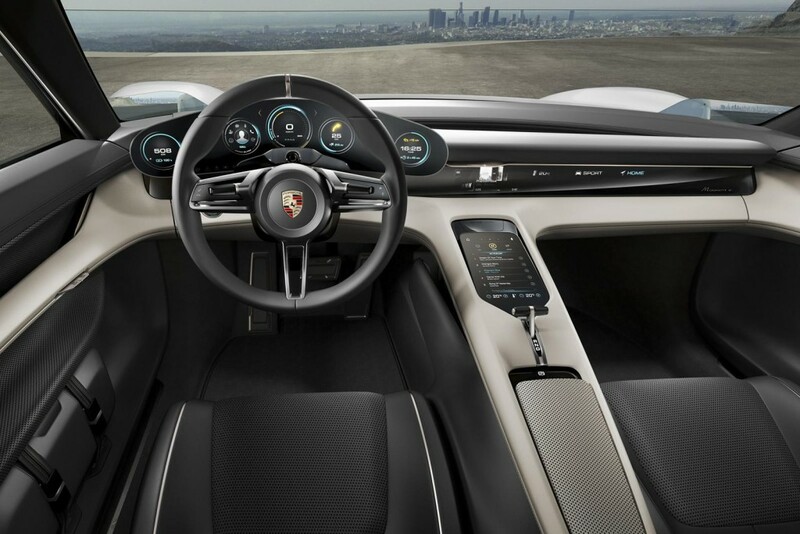 On the road or on the track, Porsche is leading the technical revolution in electrical design! As it has been for the last 115 years!